An issuer received a complaint from the cardholder that he did not participate in the purchase and merchant did not provide the documents showing cardholder’s signature. The buyer’s bank requested a copy of the order receipt, and found it as an illegible copy because cardholder’s signature is missing. Most commonly caused by the seller when he provides an order receipt that did not contain all of the required information including card member’s signature. The merchant submitted order receipt with the information, which is not sufficient or incomplete or is different from the requested information. Signature in the receipt is invisible or not prominent because of light ink. The copy is ribbed or on colored paper. The copy is faded or stained. The signature on the original order receipt is mishandled. The original sales receipt is scanned in smaller size, it makes signature unclear or different. If possible, resubmit a copy that is clear enough to read signature on it or complete copy of the order receipt to the acquirer. 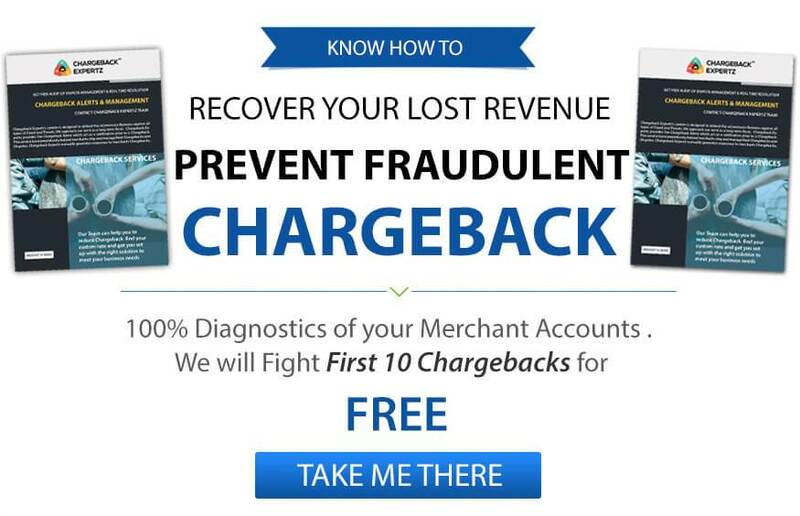 If the merchant has incomplete or missing signature, accept the chargeback. If the merchant provided illegible copy and an enquiry is related to a fraud, accept the chargeback. In such case, the merchant doesn’t have any re-presentment rights. Scan the order receipt in actual size as original sales receipt or print on white paper only. Scanning in smaller size makes it unclear or distinct. Replace/refill the printer’s toner or cartridge so that it doesn’t run low on ink or paper. When the ink starts to fade, use different cartridge. When the first copy starts to fade or stain, change the roll of the printer. Print and keep white copy of order receipt, give colored one to the customer, the color paper does not copy as visible as white one..
Make copies at the similar size as the original order receipt. If the sales acknowledgement is scanned or microfilmed, do not reduce the image size, it results in poor quality of the copy. Position of the company name/logo should be separate from transaction information, make sure that the company name or logo on the order receipt is visible. Business message should be printed away from the transaction information. Linda goes to a café after work and orders a coffee and a muffin. She later realizes that she left her wallet in her drawer in the office so she asks the cashier to enter her card details manually. The cashier processes the transaction but forgets to take her signatures or imprint on the receipt. Later, when Linda checks her account she sees a larger amount on her statement than what she expected to see from the transaction. She therefore, disputes the amount under the Reason CodeF14: Missing Signature. George complains to the bank that the charge on his card is more than he was supposed to pay on which his bank asks the merchant to provide them with a copy of the receipt. The merchant hence fails to submit a complete and readable copy of the original receipt and therefore endures a chargeback under the Reason Code F14: Missing Signature.